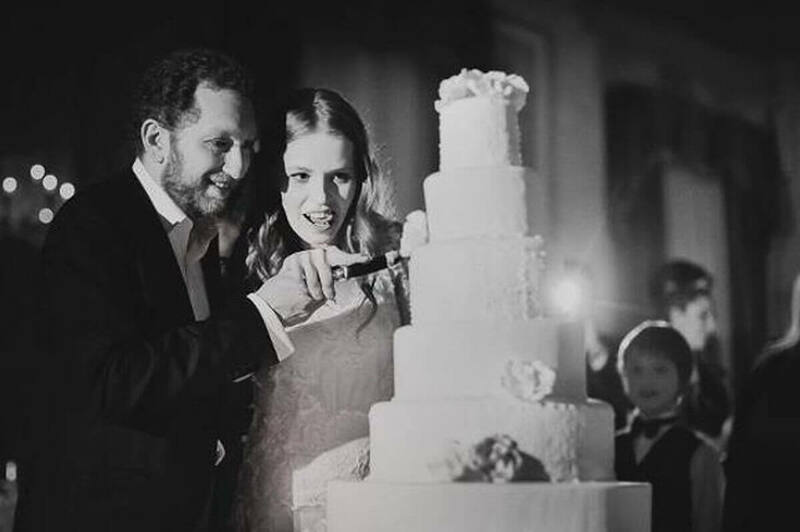 We believe that love can be captured forever. 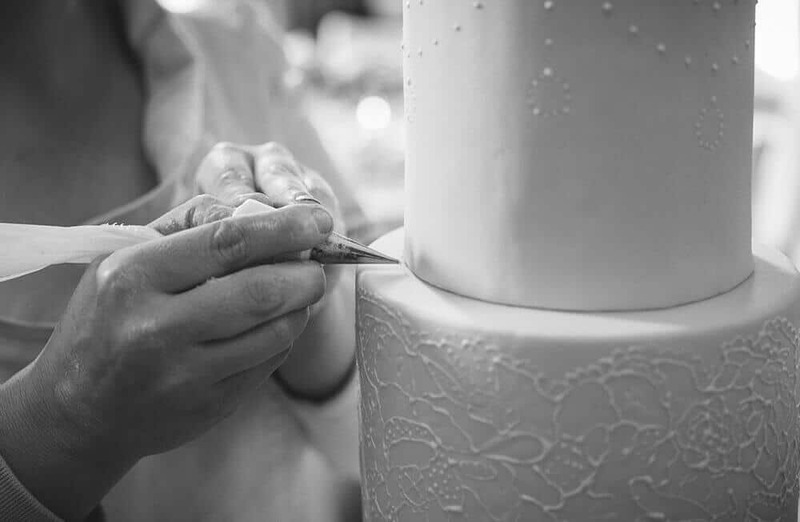 We are passionate about creating art. 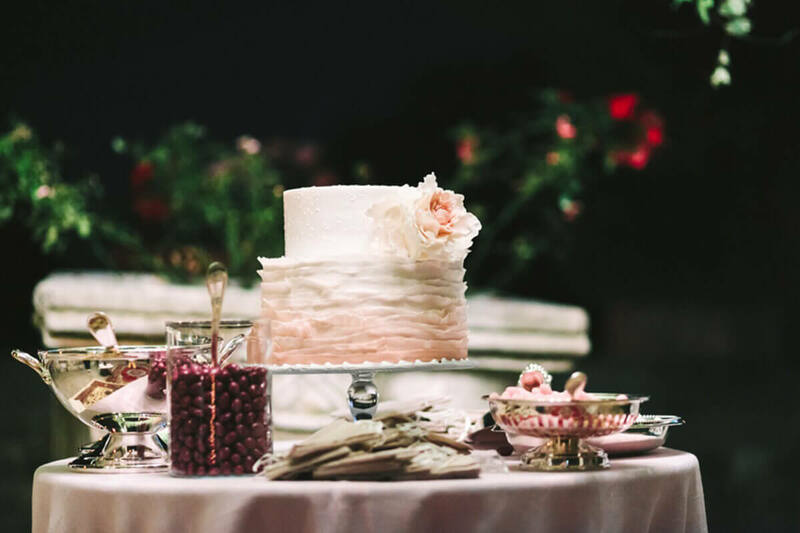 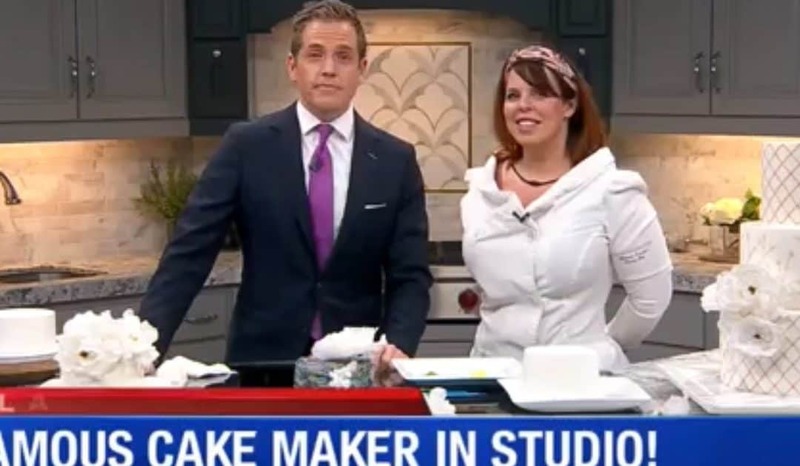 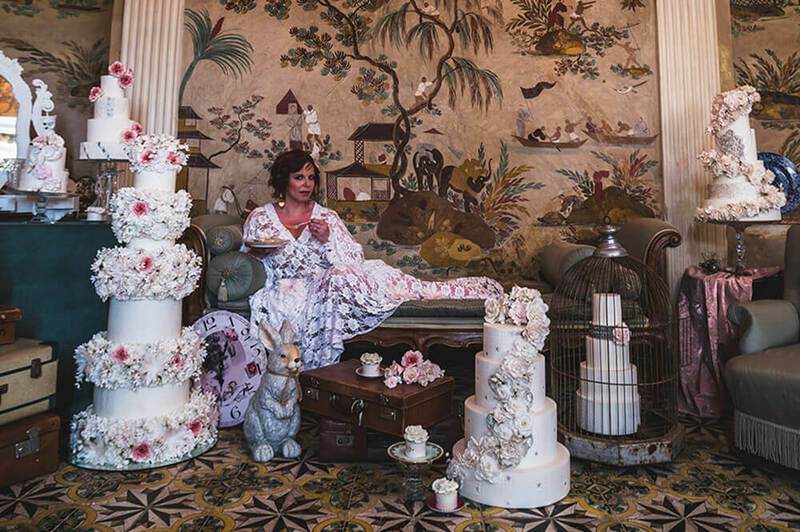 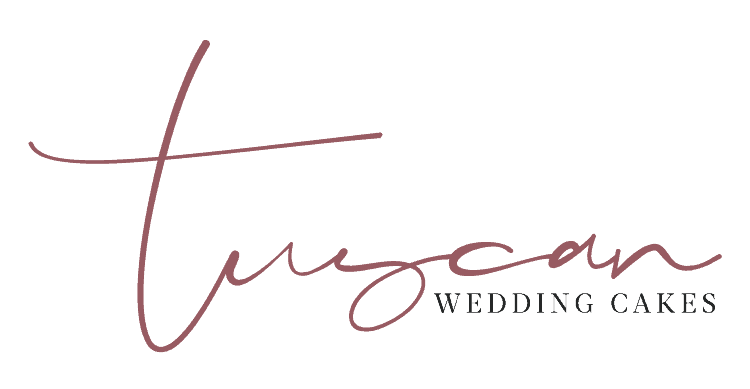 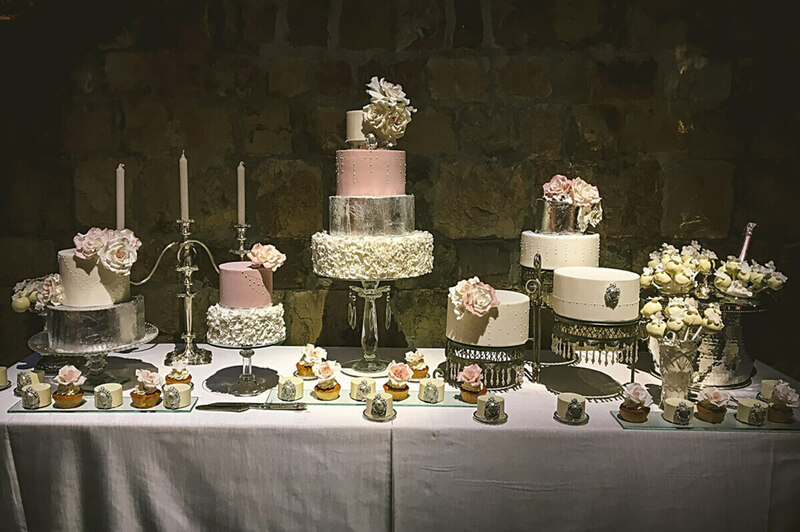 Melanie Secciani, the artisan behind Tuscan Wedding Cakes offers Luxury, One-of-a-kind Cake Designs that Reflect the Love and Magic of your Special Day. 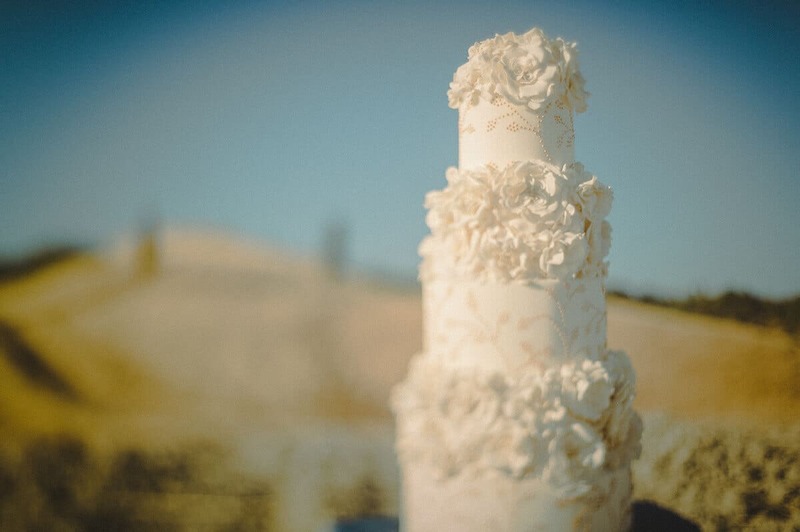 Custom, Elegant, Whimsical, Ornate, Elaborate or Sophisticated, imagine your Wedding Cake design and it can be yours.